The BioBIGG project seeks to strengthen the SME innovation capacity by the means of cross-border knowledge transfer, advisory activities and preparation of pilot projects and investments. Bioeconomy is the production and utilisation of biological resources, innovative biological processes and principles to provide sustainable produced food, industrial goods and bioenergy. 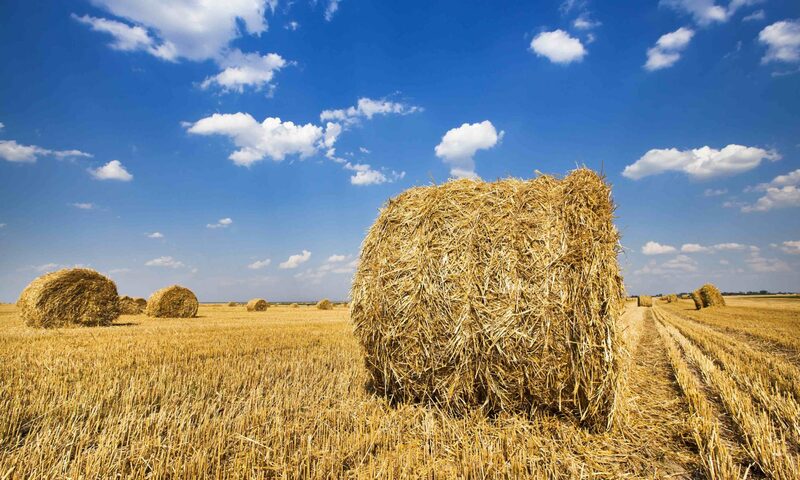 The bioeconomy can be described as the next economic development wave shaping the low-carbon, resource efficient and circular economy, in which new biomass-based materials and products are introduced to substitute fossil-based materials and products in the participating regions. On this background the bioeconomy can also be seen as a unique platform for innovation efforts and business opportunities. Yet, there is a need to empower SMEs and other actors to participate in bioeconomy development in the South Baltic Area. When it comes to the regions located within the South Baltic Area they all have a significant amount of unutilised biological resources that could be used to produce innovative biomass-based products and services. The BioBIGG is aiming at unlocking these innovation potentials related to unutilised biological resources, especially residuals and by-products found in and along the agro-industrial value chains, such as grain production, sugar beet production, vegetable production and handling, forestry and wood product manufacturing, new crops etc. These biomass-based materials and their building blocks can be converted into a variety of innovative food product, non-food products and bioenergy. The BioBIGG project will identify innovation potentials, point out and prepare the most relevant and economically attractive opportunities for piloting and investments, seen in a cross-border perspective.